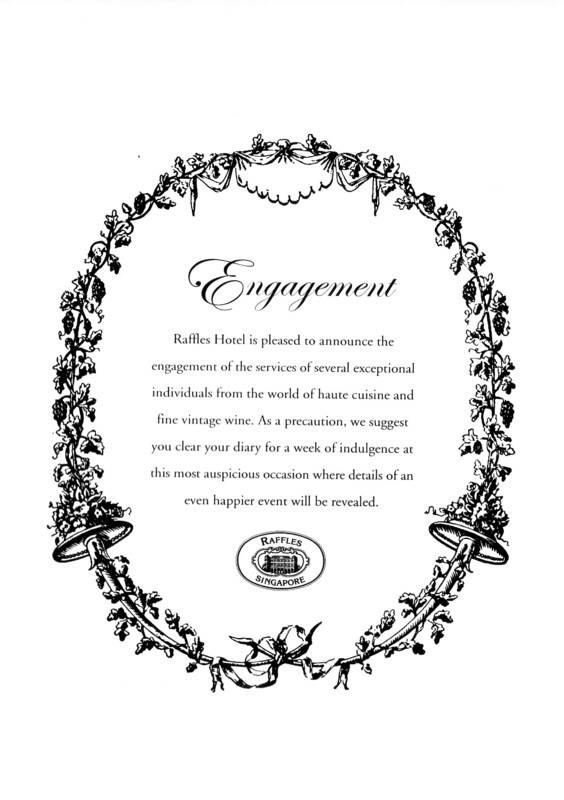 Having originated the idea of the Gourmet Food & Wine event, Raffles needed a big idea to revamp its ageing programme. 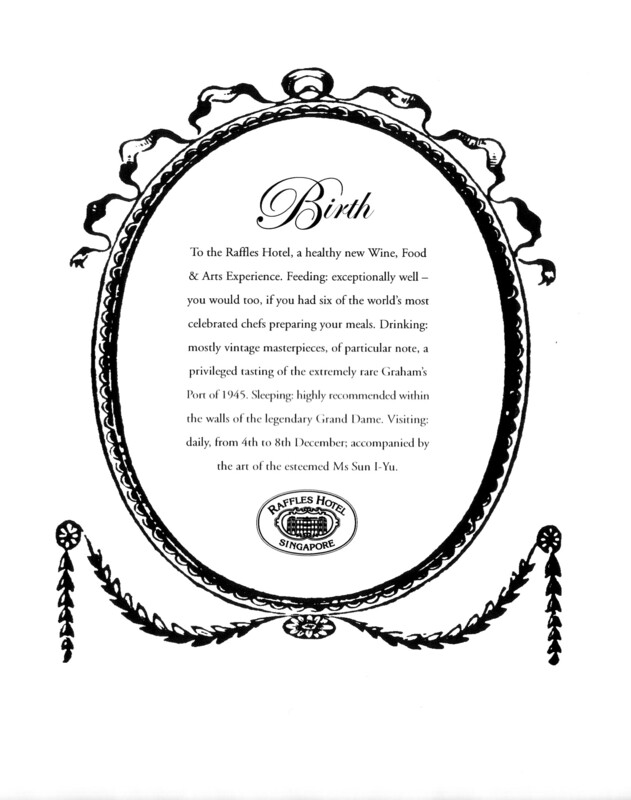 This mini-campaign was 8 years in the making and a sell out within two weeks. Incidentally, the account was won in a pitch with Bateys. Interestingly the work that won in the pitch, was the work that ran.